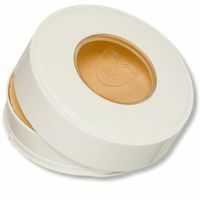 Kryolan Dermacolor Camouflage Cream is used for covering skin defects and to correct off-color tattoos in the face, neck and body. 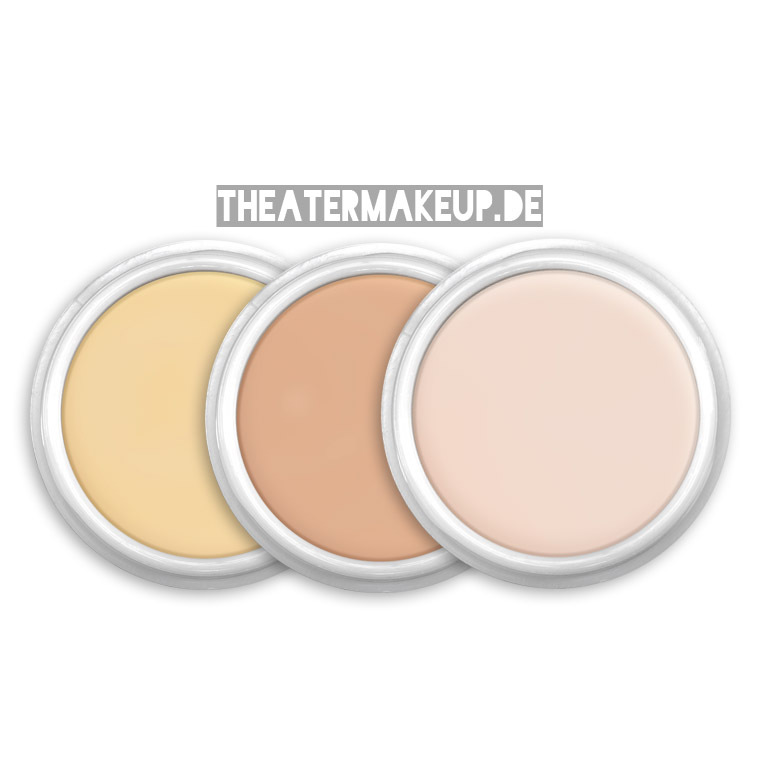 Highly opaque makeup . Be fixed with powder . 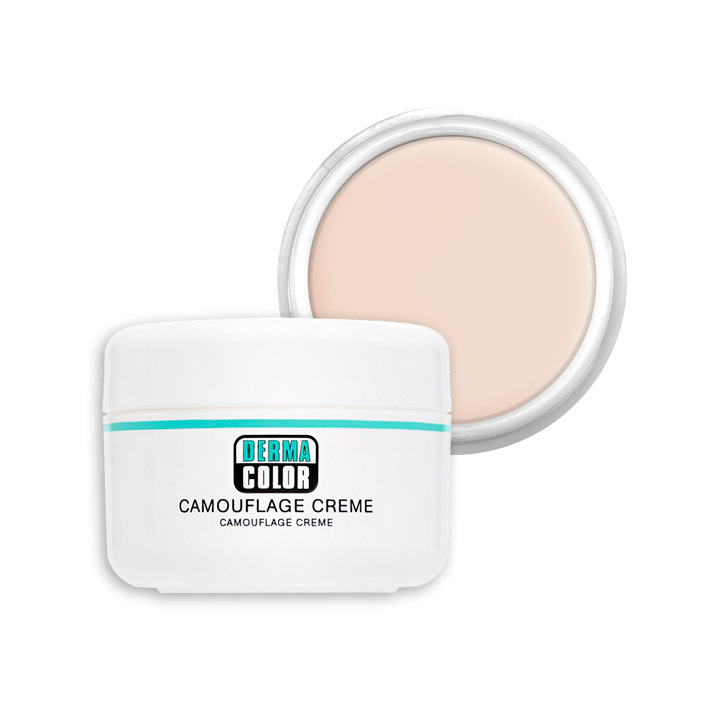 The DERMACOLOR CAMOUFLAGE Creme is specialist makeup that was developed to cover up skin colour anomalies, scars and tattoos. Applications of KRYOLAN Dermacolor Camouflage Systems: Nevus flammeus, vitiligo, chloasma, rosacea, rosacea, telangiectasias, varicose veins, port wine stain, vitiligo, brown skin spots, spotty facial flushing, finest Gefäßaufreißer, as well as: spider veins, age spots, liver spots, acne and other scars , dark circles, tattoos. A color chart can be found above in the image area. 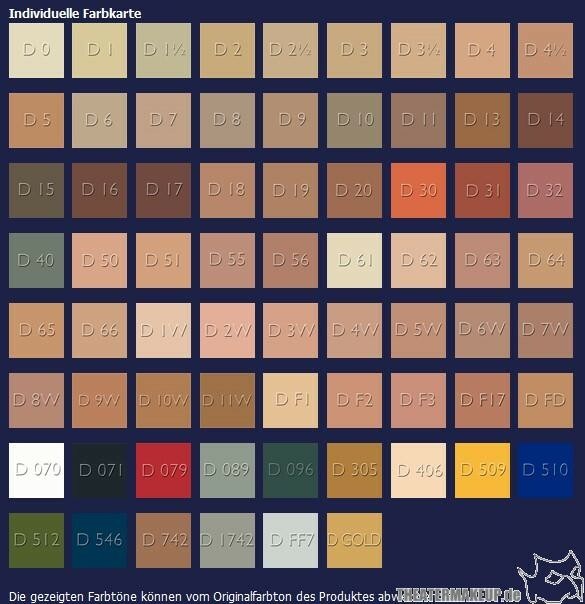 Before you order a color, you should be sure of the color tone! 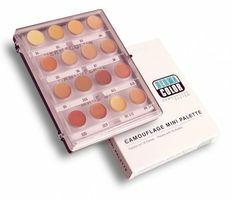 Order for example a mini-palette advance for color selection on your skin. All original Dermacolor Camouflage products are available from our stock and fresh out of production. Ich benutze es seit Jahren, Qualität unverändert gut !